Have you gone back to your computer finding it in disarray after letting someone use it for “just a second”? There are many possibilities: maybe they logged you out of all your social accounts because they just wanted to “check their Facebook and email”, or maybe they just did a little window-shopping on Amazon and now you’re getting strange product suggestions on the home page, and the sort. Step 2: Click on the Enable link under “Enable new profile management system” and then click on the Relaunch Now button at the bottom of the browser. 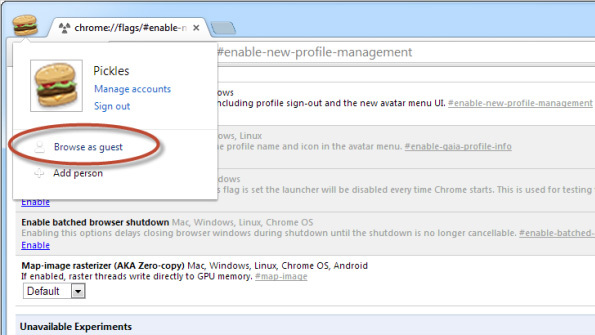 Step 3: After Google Chrome relaunches, you’ll see an avatar in the upper left-hand corner. 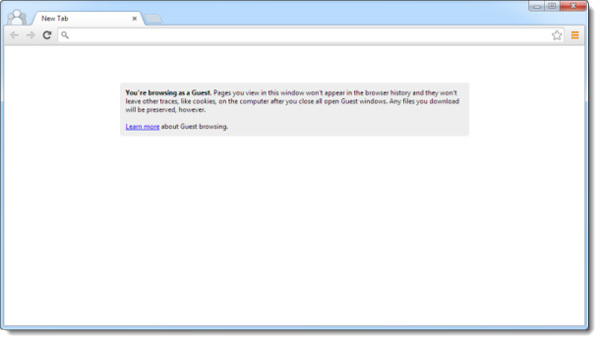 Click on it, then select “Browse as guest” to launch the guest browser window. Step 4: Let your guest browse the Interweb. 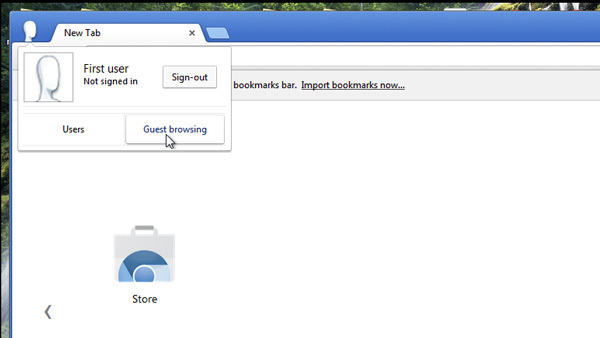 Remember that this handy feature i.e guest browsing is only available in Chrome for Windows right now and because it’s an experimental feature, it is possible that enabling may cause some odd behavior or instability.